After a long and particularly brutal winter, it’s finally here – Opening Day 2014. It just rolls off the tongue. A day of renewal. A day of hope. A day when your team is undefeated. 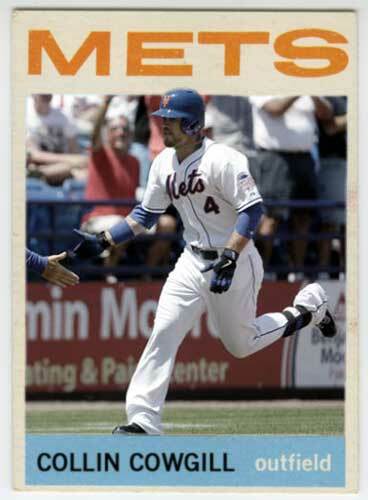 In honor of this happiest of days, I’ve created some custom cards of the Mets 2014 Opening Day lineup in the style of W516 strip cards. 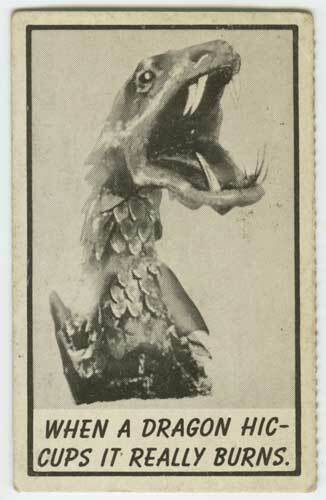 These were cards issued in the late teens through early twenties and were typically sold via nickel or penny vending machines. You plopped in your penny and a strip of cards would pop out. 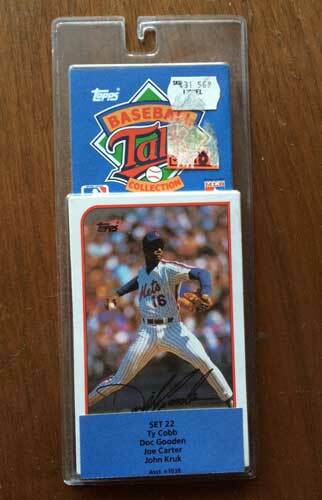 Kids would generally, I suppose, cut the strips into individual cards, but I opted to keep some of my Mets cards in tact. 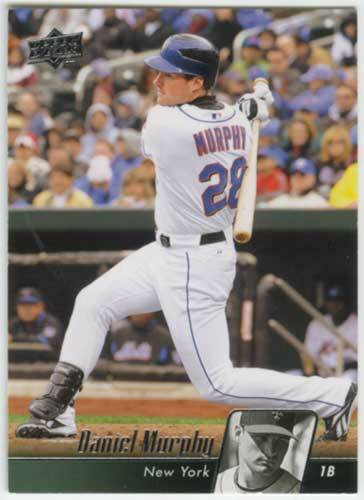 Also, please note that although I did my best to try and anticipate the Mets Opening Day nine a week in advance to give myself some time to work on these cards, of course Chris Young wound up with a quad strain out of nowhere and Daniel Murphy went into labor (or at least his wife did). 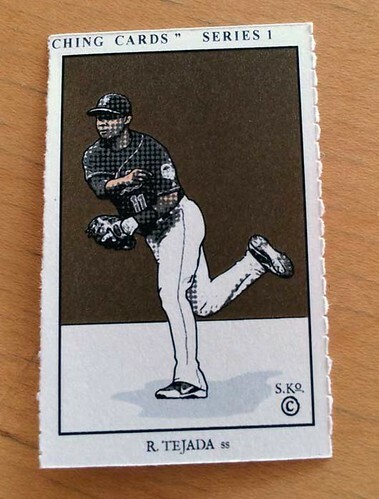 I did end up making extra cards of guys who were question marks, just in case, but I did not make and Andrew Brown card. Because it’s Andrew Brown. 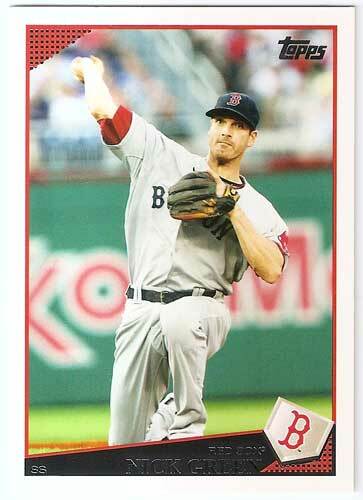 I’m just going to show my Chris Young card instead and pretend like nothing happened. Enjoy and Let’s Go Mess Mets! 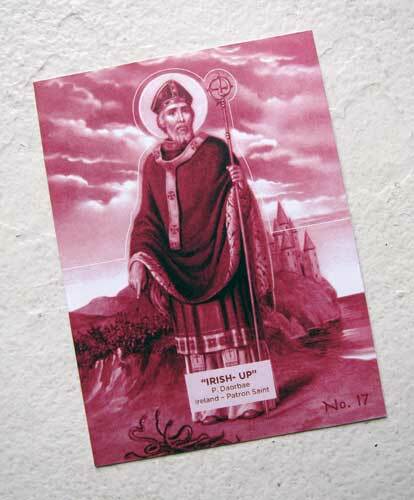 As you no doubt know, today is the feast of St. Patrick. 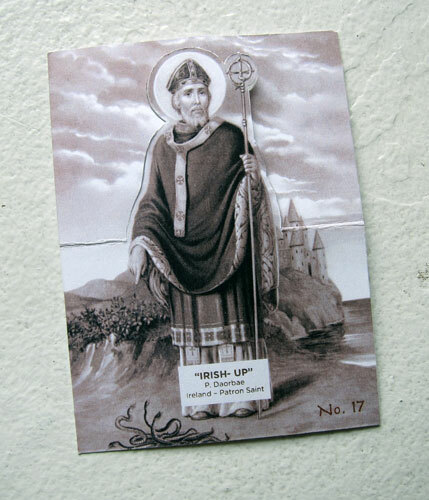 What you might not know is that “Saint” Patrick is not actually a saint, at least not in the canonized sense. 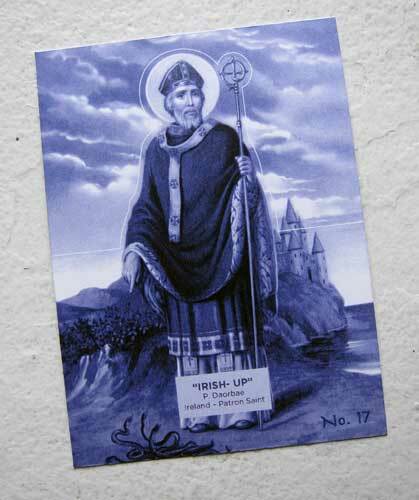 Regardless, every year on the anniversary of his death, millions of pints of green beer and countless shots of Irish whiskey are consumed by the sons and daughters of the Emerald Isle in honor of he who drove the snakes off of that sacred soil. 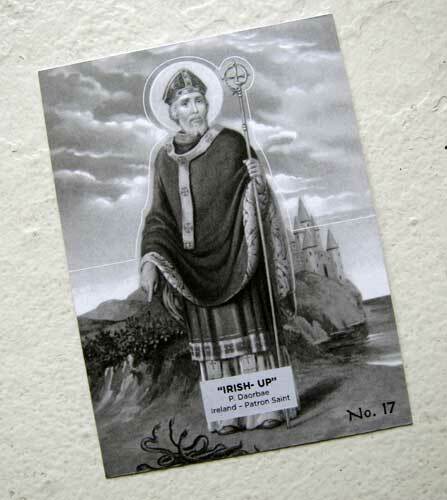 So in honor of the patron saint of Ireland, I have created a custom card done in the style of 1934 National Chicle Batter Up. Or should I say 6 custom cards. 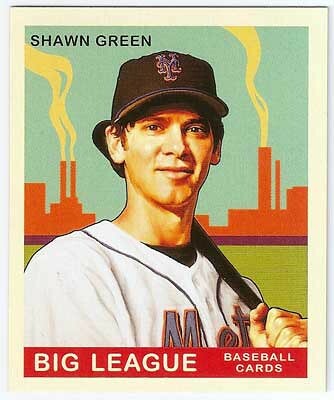 When National Chicle issued their Batter Up series beginning in 1934, each of the cards in the low number series (1-80) were printed in a monotone of one of six colors: black, sepia, red, blue, purple and green. The higher numbers were only produced in four colors: black, blue, green and sepia. 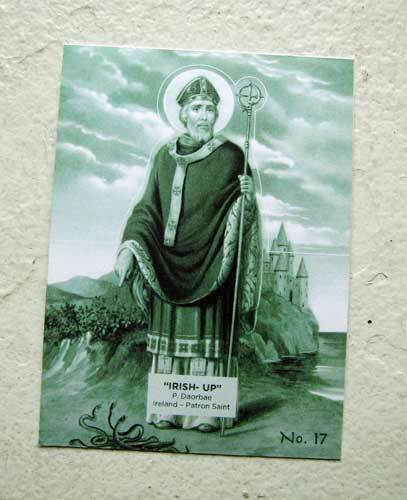 For my St. Patrick card, I chose #17 in honor of his death date, thus he gets 6 parallels. 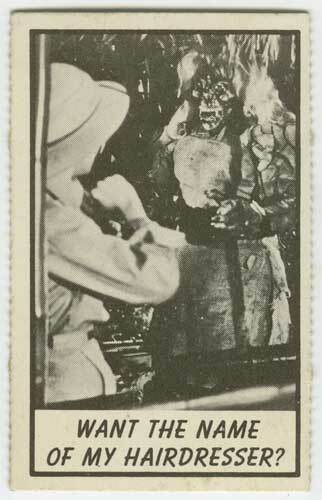 There’s the sepia, which was punched out and folded and therefore obviously not worth as much. 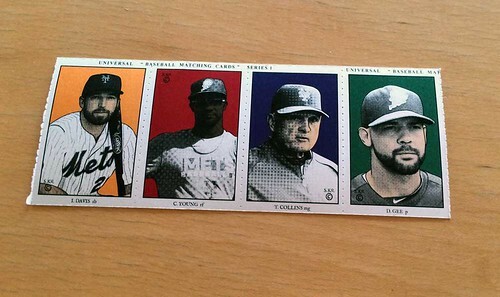 Fortunately, I also have the other five colors in mint condition. There’s black. And of course, there’s green. Enjoy the day, everyone. 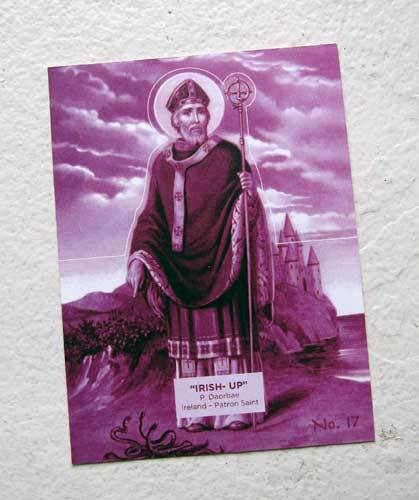 Don’t drink too much green beer. 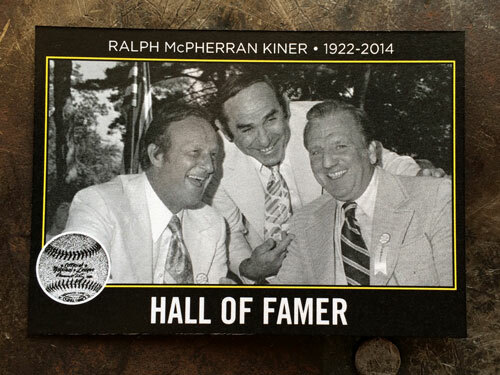 Having grown up a Mets fan, I’ve spent a lot of time listening to Ralph Kiner talk about baseball. Strike that. 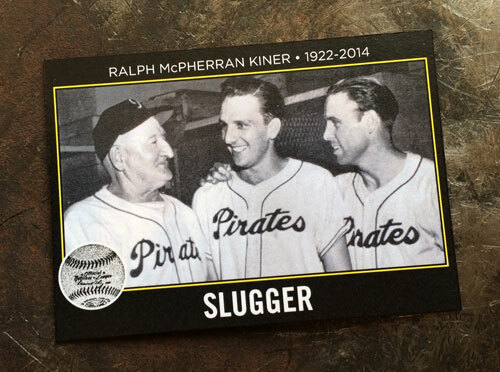 I’ve been fortunate enough to listen to Ralph Kiner talk about baseball. Every fan has those special days during the baseball season that they look forward to. Opening Day. That big series with a rival team. The All-Star Game. The Post Season. A double header maybe. 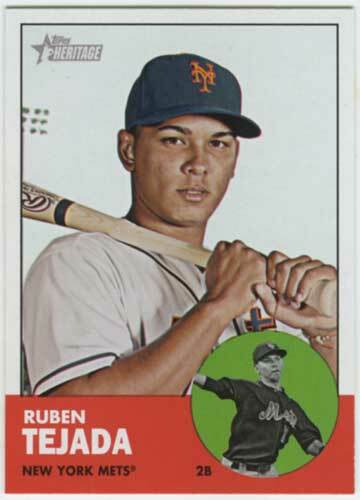 For me, the times when Ralph would spend a couple of innings in the booth with Gary Cohen, Ron Darling and Keith Hernandez were definitely among those special days. When I heard that he passed yesterday, I knew I wanted to do a tribute card for him. 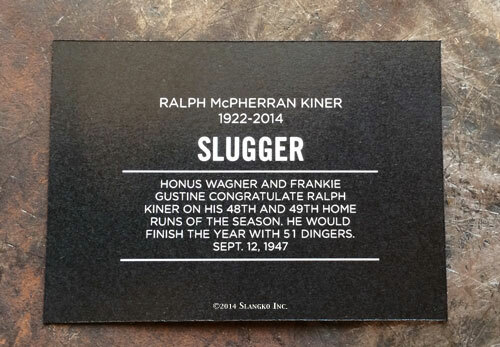 Of course Ralph Kiner is probably known more outside of the Mets fan base as one of the most dangerous sluggers of the 1950’s. 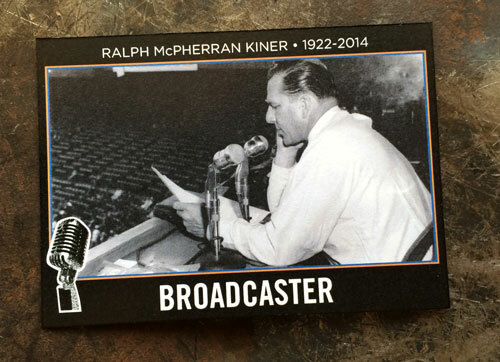 I was unsure whether I wanted to make a custom card of him in his prime as a ball player, or as I remember him as a broadcaster. With that uncertainty firmly in hand, I decided to just start tracking down some images that I could use and take it from there. 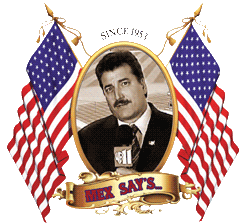 After a few minutes of browsing, I realized that I was way off base in wavering between him as a player and him as a broadcaster. 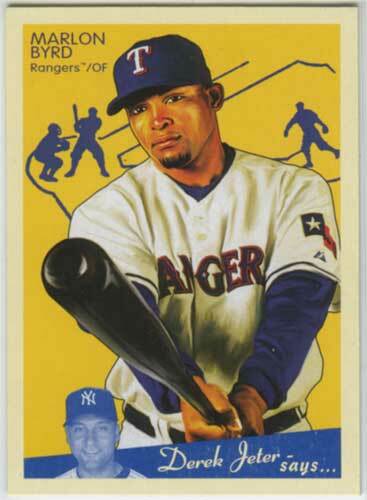 There were so many more facets of this man’s life that stood out, I didn’t want to try and encapsulate them in just one card. So I made five. 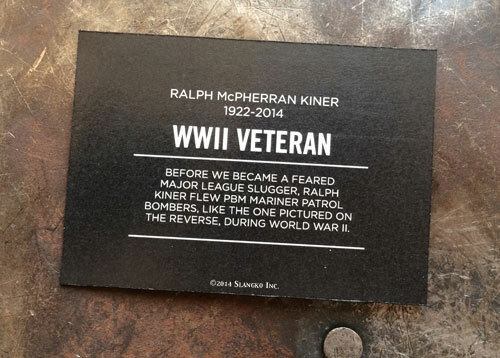 Before there was Ralph the ball player, there was Ralph the war hero. 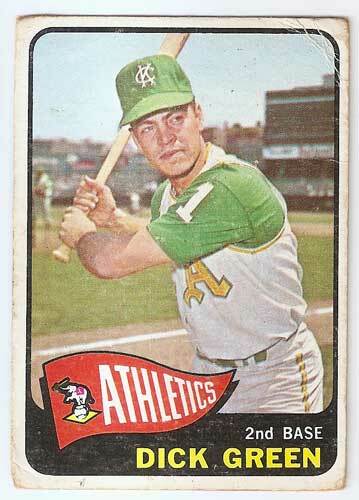 Then there was Ralph who led the league with 51 home runs in just his second year in the Majors. 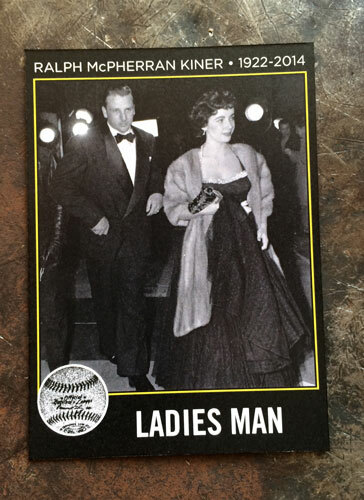 While that was going on, there was Ralph who dated Hollywood starlets and counted Bing Crosby and Frank Sinatra among his friends. 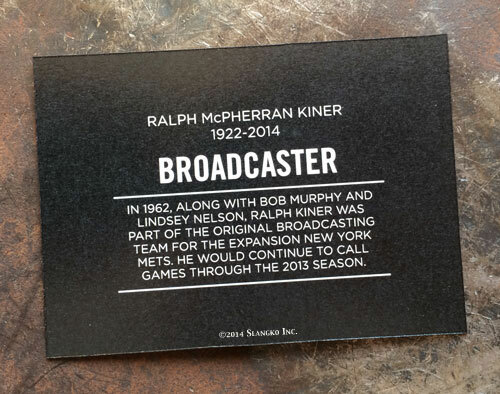 Then came Ralph who carved out a five decade long broadcasting career, bridging generations of fans. 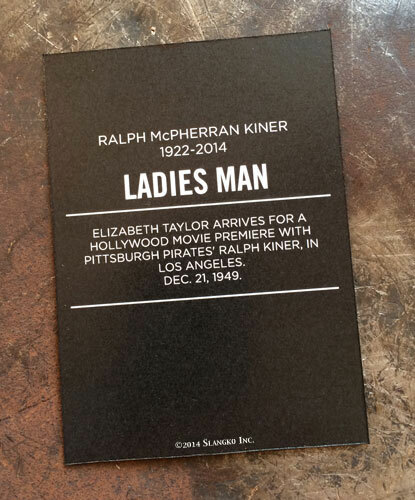 And let’s not forget Ralph the Immortal. 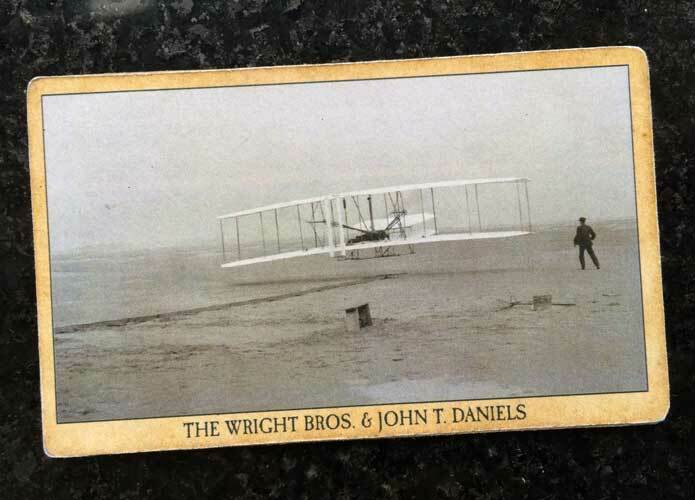 As everyone knows, on this day 100 years ago, Orville and Wilbur Wright took to the skies in their Wright Flyer. Also, most everyone has at one point or another seen the iconic photo of the plane, piloted by Orville, at the point of liftoff with Wilbur standing off to the right. But how many of us know the story of the man who took that iconic photo? This is the second installment in the SlangKo Famous Americans & Everyday Joe’s series. Today’s the day that millions of us Americans get together with our families and sit around and stuff obscene amounts of turkey and stuffing and potatoes and candied yams and green bean casserole and biscuits and gravy and pumpkin pie and turnips and glazed carrots and peas and whatever other traditional Thanksgiving dish your family usually serves into our pie holes. That wasn’t always the case, of course. Time was when only those living in New England did that. It wasn’t until one woman started a feverish letter writing campaign that spanned 5 presidencies that every American was compelled to ingest at a single sitting what most third world villages eat in a month. 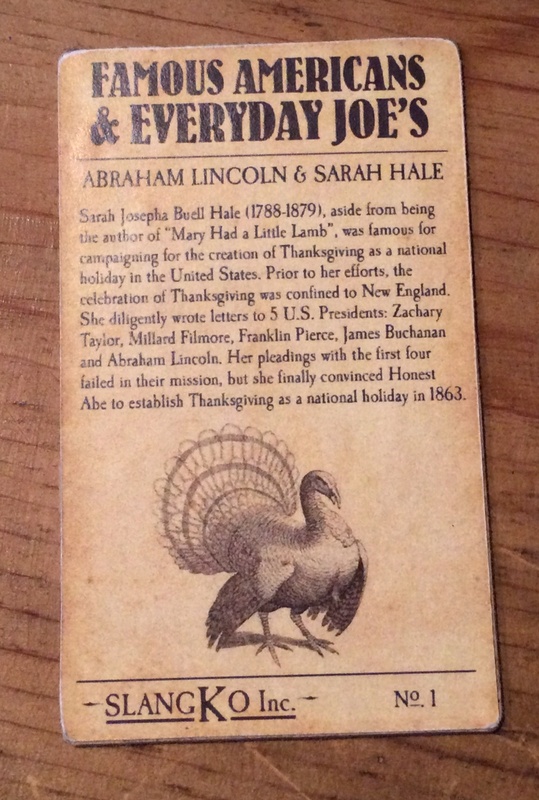 This here is a card sharing the story of the woman who wrote to the president who gave birth to the holiday. Have a great holiday, everyone. Don’t eat too much. 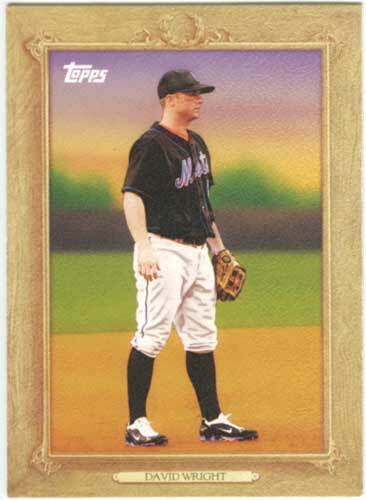 Continuing with my effort to show off some cool cards that I’ve gotten in the last couple of months that have inspired me to get back on the blogging horse, here’s some random cards that I added to my collection in Baltimore of all places. Back in August, the wife and I took a long weekend trip there to celebrate out 10th anniversary. One of the spots we ended up at was Fell’s Point. While walking around there, occasionally ducking into the closest bar for a Natty Boh, we happened upon a whole street of antique shops. Having nothing better to do and not having kids in tow, we wandered into a few of them and to my surprise, many of them had cards. I think I ended up dropping around $10 in total and this is what I got. 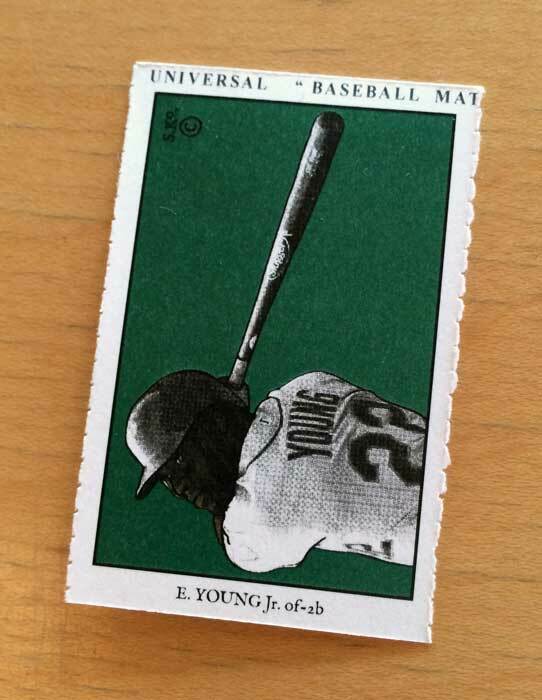 That’s three packs of 1989 Topps Talking Baseball. I don’t think that those are something that I would normally pursue, but they were there, they were cheap, and they all had Mats cards in them. 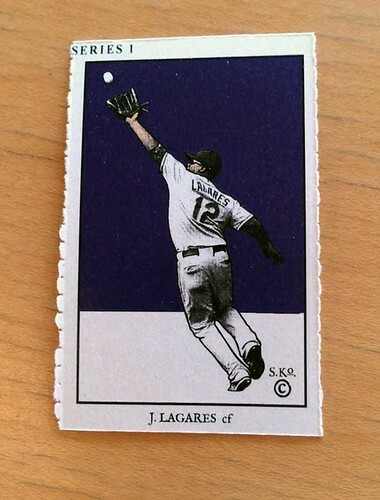 The first pack has the 1986 NLCS Game 6 and Gregg Jefferies. 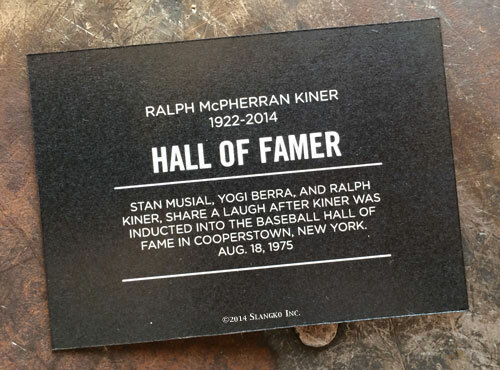 The second one has the 1969 World Series Game 5, when the Mets clinched their first World Series. The last one obviously has Doc Gooden. 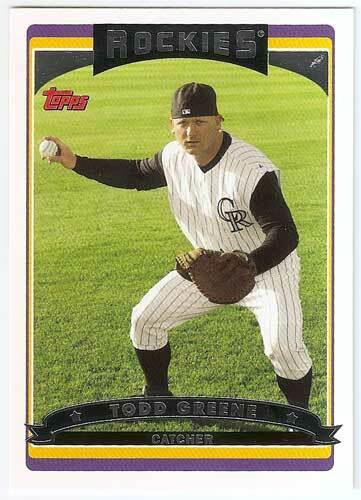 I was also psyched about the Ty Cobb card that it apparently contains. I say apparently because even though I got these 3 plus months ago, I’ve neglected to open any of the packs. That’s not because I’m trying to retain their value, mind you. It’s more because these suckers are big (5.25″ x 3.25″) and I have no idea what to do with them once they’re freed from their plastic constrains. I also have no idea what the “talking” part is about since you need a special player to make them talk. Anyone ever played these? 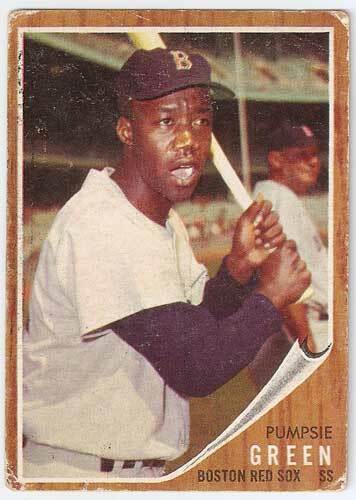 I also scored a well scored ’66 card of the Dominican Dandy. Couldn’t leave that one there all alone, no matter how beat up it was. 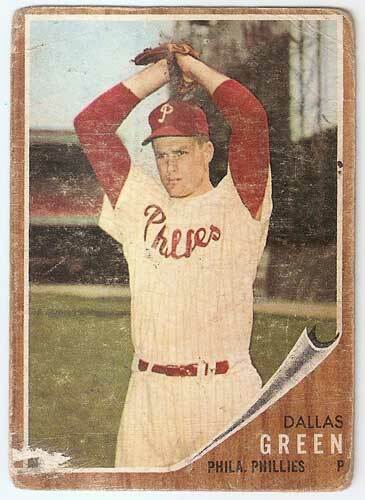 There was also a handful of ’56 Topps cards, of which I snagged two. 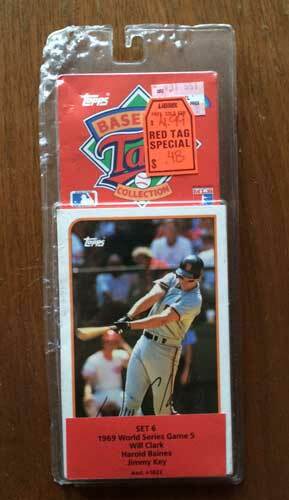 Not the most exciting ’56 I’ve set eyes on, but I thought it was appropriate to buy a vintage Baltimore Oriole while I was in Baltimore. 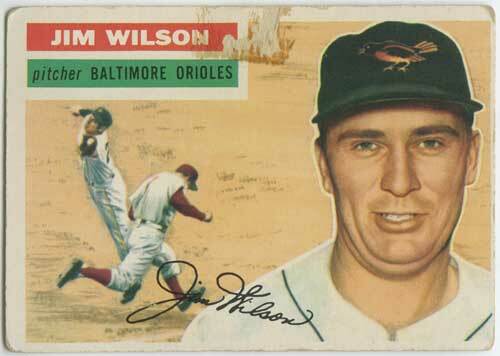 The 1956 Topps set is one of my favorite sets. 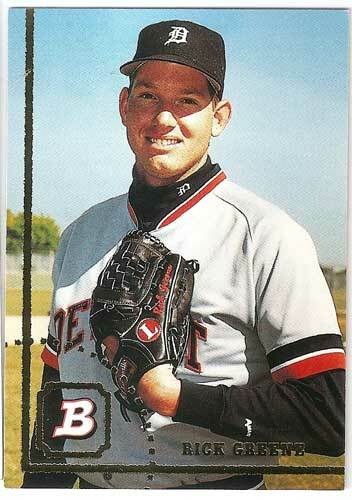 I happen to collect manager and team cards. 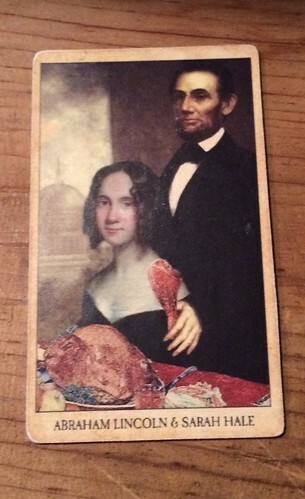 I appreciate beat to hell vintage cards. This one was a no brainer. 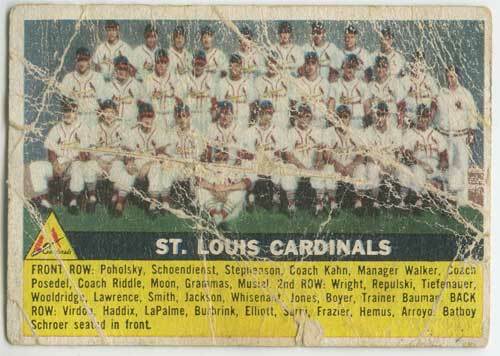 I also happen to really like that for a few years during the 50’s, Topps would include a key on team cards of who is who. Including the batboy and the trainer. When I first saw these, I had absolutely no clue what the hell they were. 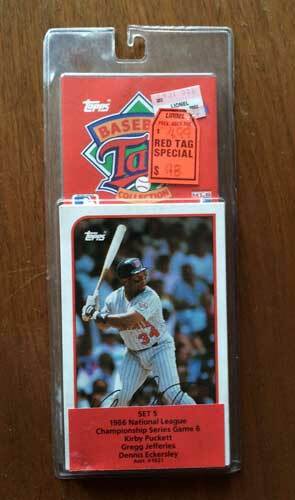 I just saw the “© T.C.G.” in the corner and decided for 25¢ a pop, why not? I do have a non-sport card collection going on, don’t I? Once I got back from the trip and was able to hit the internets, I wasn’t too much clearer on what they were. 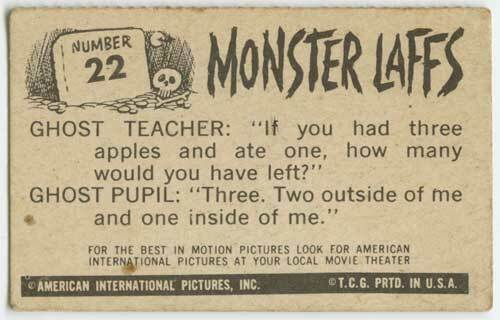 Obviously they were produced by Topps and the name of the set is Monster Laffs. 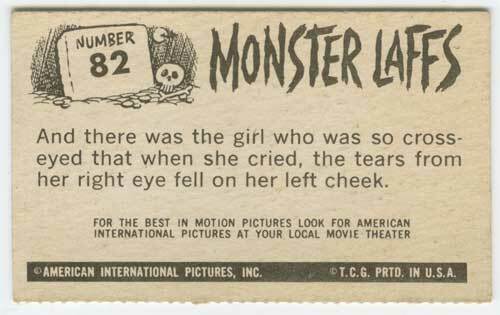 When you search the web for “Topps Monster Laffs” however, things get a little confusing. 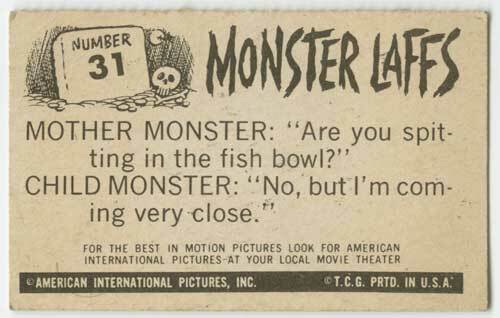 I got search results for 1961 Monster Laffs, 1963 Monster Laffs, 1966 Monster Laffs, 1967 Monster Laffs and 1968 Monster Laffs. To further confuse the subject, sometimes they’re referred to as midgee’s and sometimes not. One of the few pages that I was able to track down that actually talked about the set rather than tried to sell it made things slightly clearer, although not crystal clear. According to that site, Topps released 2 different sets of Monster Laffs cards. 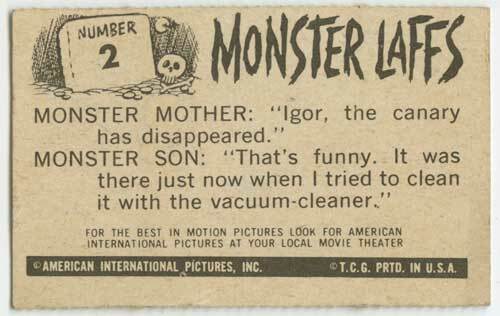 In 1963, they put out what people refer to as either “Mini-Monster Laffs” or “Monster Laffs Midgges”. 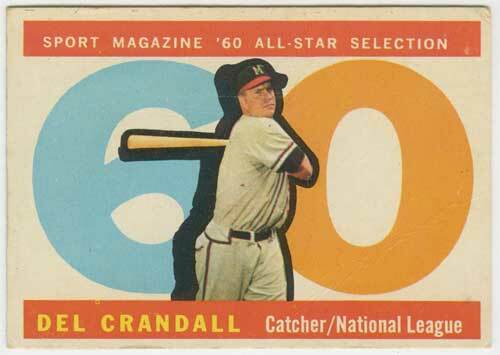 These were 1 9/16″ x 2 1/2″ (slightly bigger than tobacco size) cards that were issued in 3 card panels, separated by perforations. 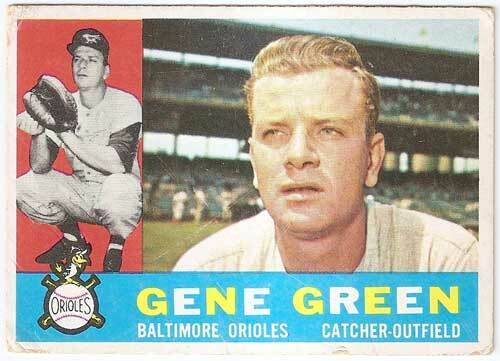 Then in 1967, as Topps was wont to do, they recycled the earlier set into a standard card size set. 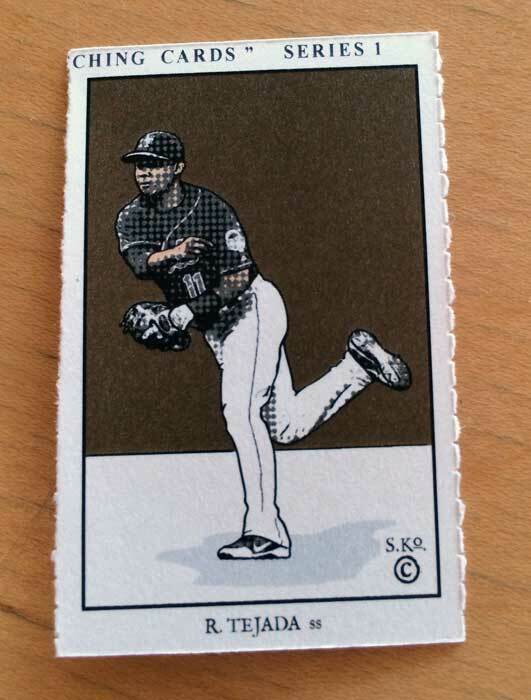 Basically they took the artwork they already had and slapped it onto a regular 2 1/2″ x 3 1/2″ card. I can only assume that the references to 1961, 1966 and 1968 in the search results were misdirected references to one of those two sets. 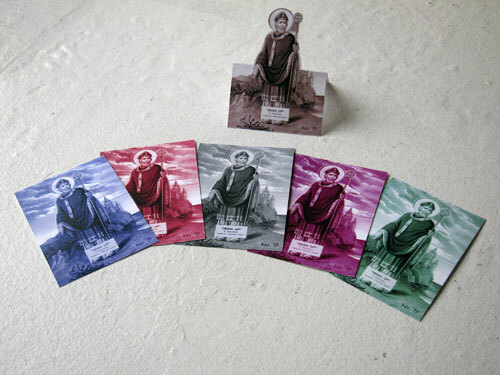 Going with that information, it’s pretty clear that the cards that I got are part of the earlier midgee set. They are indeed 1 9/16″ x 2 1/2″ and there’s clear signs of them having been ripped off a perforated sheet. Until someone tells me different, I’m going with that. Although, I don’t know that I could honestly say that I would’ve gone out of my way to track these down, or will try and add any more to my collection, I think they’re sort of neat. 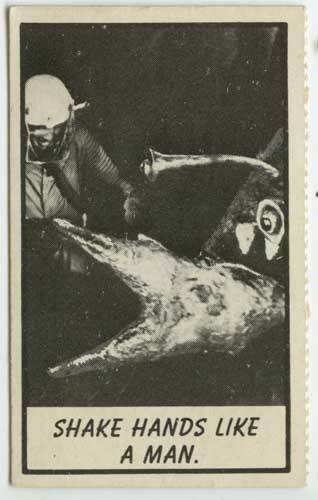 The jokes are positively groan inducing and who doesn’t love cheesy b-grade sci-fi and horror movies. Not bad for a quarter. So that’s it for my Baltimore haul. As promised, I have one more batch of blog inspiring cards to show off before I have to figure out exactly what I’m trying to do with this blog. Stay tuned. 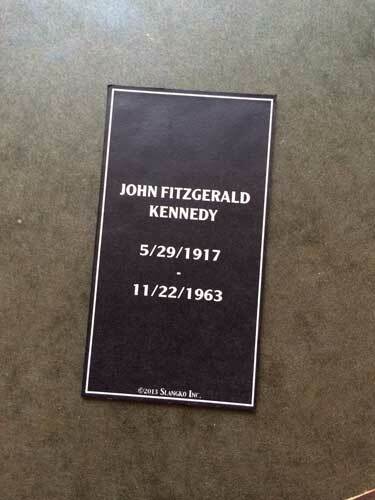 The president of the United States was shot at 12:30pm on this day 50 years ago. 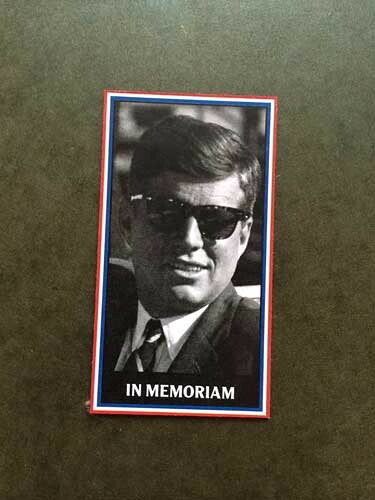 Unfortunately, the president was not the only victim that day. 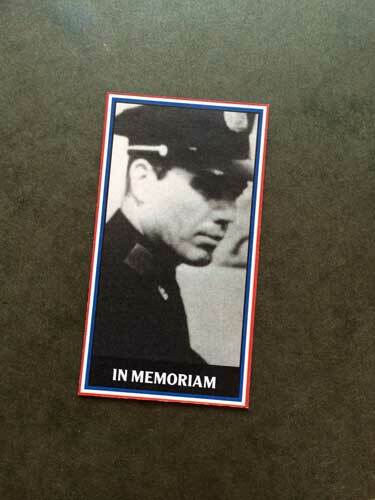 Dallas police officer J.D. 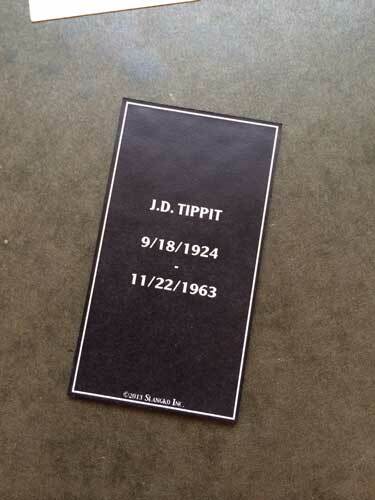 Tippit was also fatally shot when he confronted Lee Harvey Oswald shortly after the assassination. Probably not, considering it’s been 7 months since my last post. What can I say? Sometimes life gets in the way of baseball card blogging, right? Well, I guess that’s only half true. Things have been pretty hectic what with jobs and houses and kiddies and whatnot. Honestly, I probably could’ve found time to post a few times between all that though. 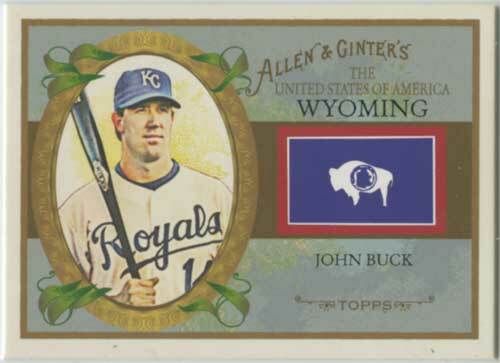 It was really a combination of all that combined with a rather lackluster baseball season from my standpoint as well as a temporary lack of interest in collecting. Well, maybe lack of interest isn’t quite accurate. 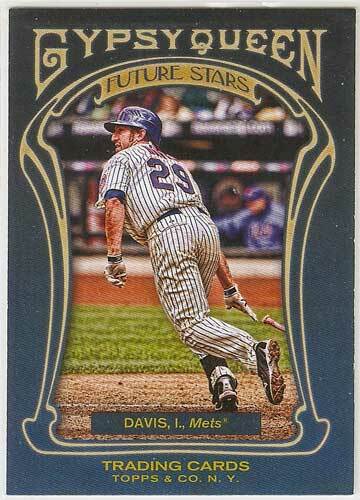 I was still randomly acquiring some cards, just not with as much fervor as in the past. And that’s what brings me back here today. 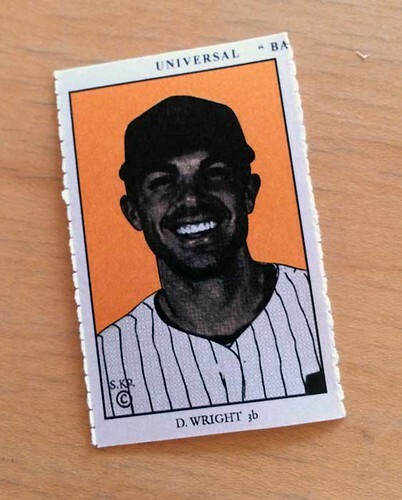 This past week, I ended up landing a box of cards that I consider to be one of my greatest achievements thus far in my career as cheap vintage card acquirer. 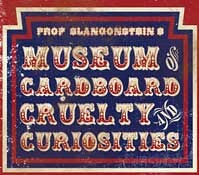 A box of cards so great that it actually inspired me to fire up my scanner and computing machine and tell a bunch of strangers about it (assuming that any strangers still check back here anymore). 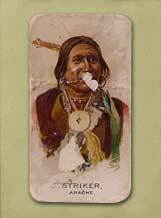 So now that I’ve reeled you in with that lead up, I will not be showing that particular box of cards here today. No sirree. 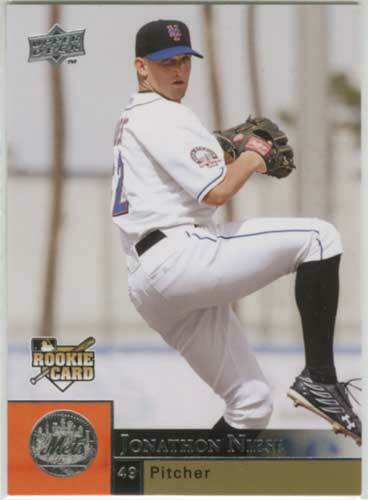 I have a few other pretty sweet cards that I’ve scored over the last 7 months that I’d like to share before I get into the meat of the matter. 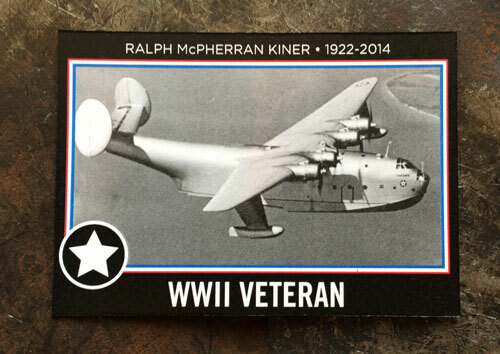 For instance, there was a plain white envelope that I received way back in June that spewed forth several impressive (to me at least) pieces of old cardboard. 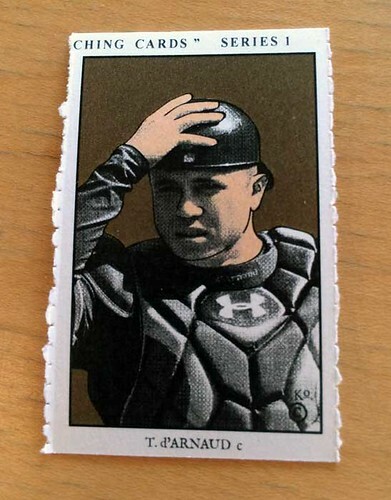 I bet you all forgot that I’ve been trying to complete the 1960 Topps set, didn’t you. Hell, I almost did myself. Landing a high number from that set sure helps to remind one of one’s goals. 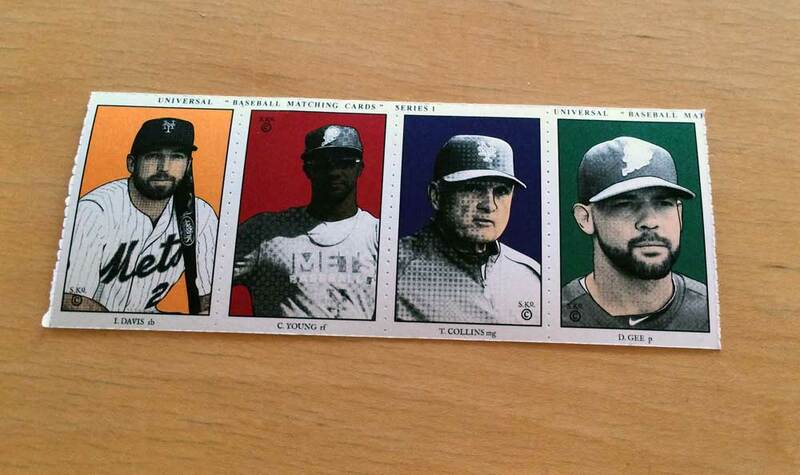 Especially when it’s one of the especially awesome looking All-Star cards from the set. 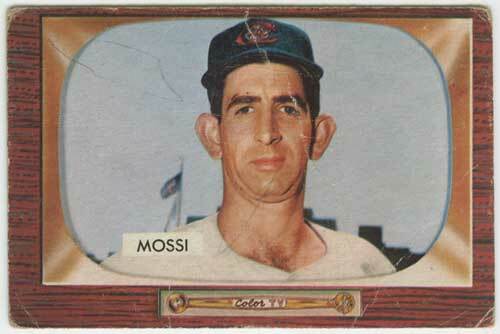 It’s everybody’s favorite pretty boy, Don “The Babe Ruth of Ugly” Mossi. 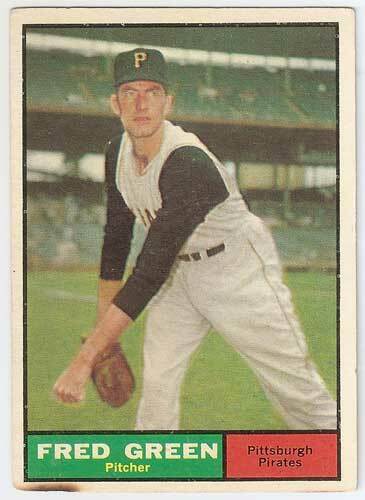 While this particular Don Mossi card may not present Don’s unique features in their most un-flattering light, it sure does give it a go. 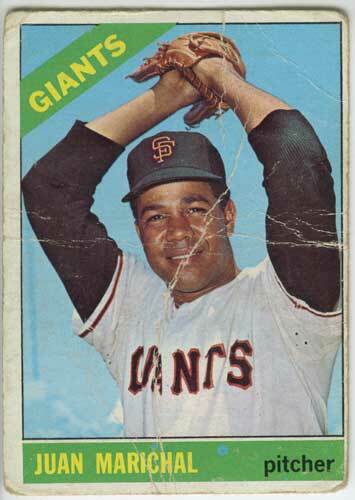 By the way, ugly jokes aside, did you know that at the time that retired in 1965, he had the highest career fielding percentage (.990) of any Major League pitcher. 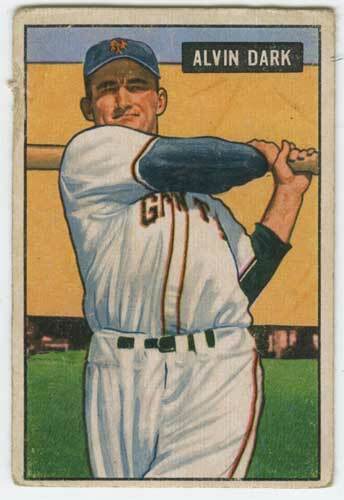 These early 50’s Bowman sets have been slowly but surely moving up the ranks as some of my favorite sets ever. I really love the painterly look of them. There’s also something about the look of them that I can’t quite put my finger on that works really well with the condition that I usually get them in. Something about the rounded corners and yellowed borders works really well with the bright, saturated colors of the player image. 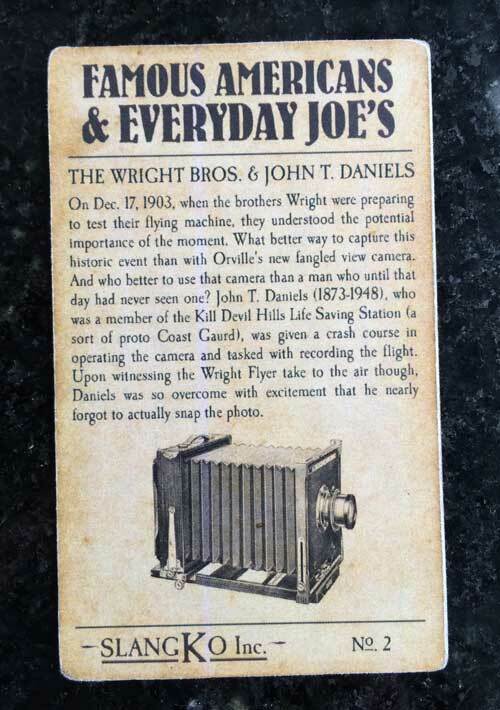 Here’s more about the man on the card. Yeah, it’s jacked up. Yeah, it’s got tape on it that’s older than me. Yeah, the corners are rounded and the edges are ragged. 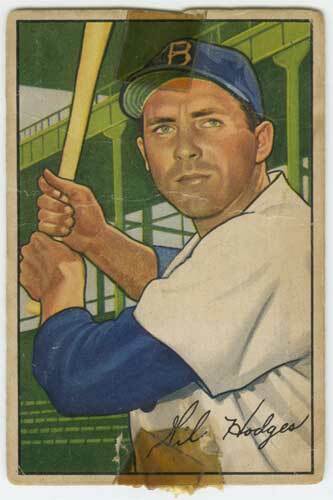 But it’s Gil Hodges. 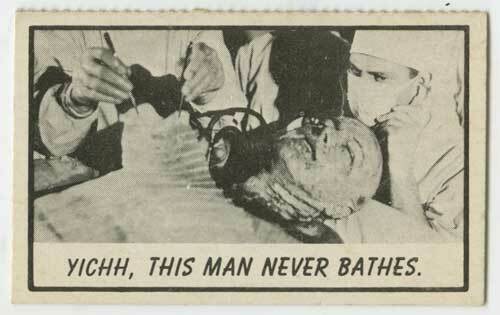 From the 1950’s. 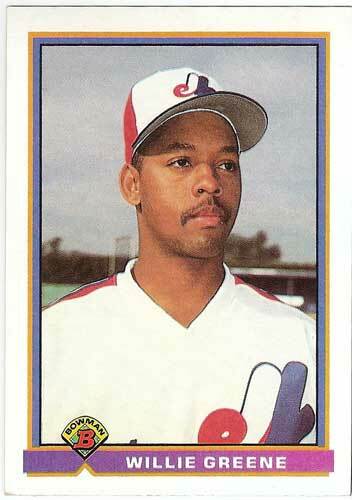 As a Brooklyn Dodger. 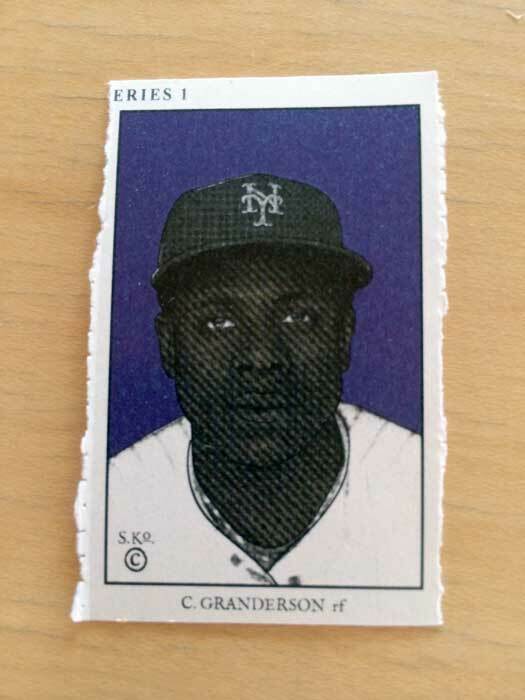 You know all that mumbo jumbo I was talking about a second ago with the Al Dark card, about how these early 50’s Bowman cards tend to work really well with the condition that I usually get them in? 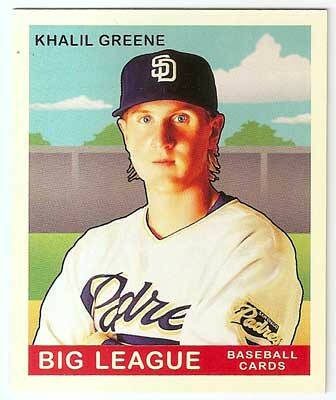 Well I think this Gilbert card is an even better example of it. 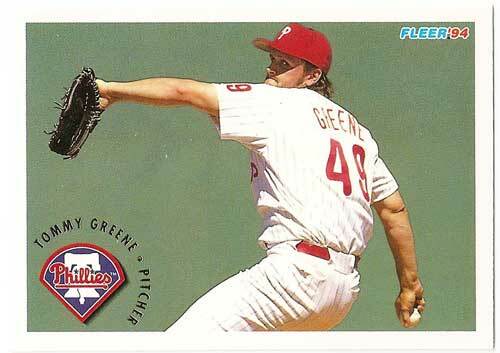 There’s just something really cool to me about the combination of that really crisp artwork with those deep greens and blues with the muddy brown of that tape and yellowish gray of the cardboard itself. I also absolutely love the Ebbett’s Field stands in the background with all that raw steel and sky. 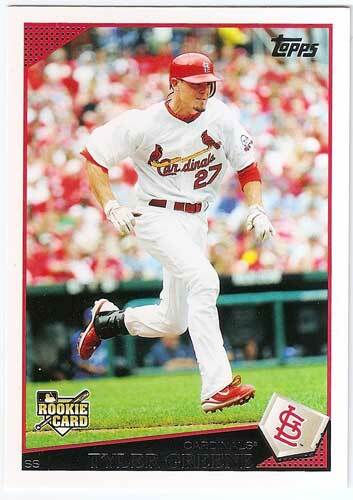 This card easily is one of my favorites out of all my collection. Anyway, there’s some cards. I’ve got a few more that I want to show over the next week or so, but I think the blog might be turning in a different direction after that (if I can stick to it that is). Although I may still occasionally show some cards that I’ve added to my collection, I’ve been thinking that from here on out, I’m going to focus this space much more on custom cards. Stay tuned to see if that’s true. Opening Day is finally here. I’m pumped, even though my favorite team is the Mets. So pumped in fact that I actually decided to post today. Huzzah. 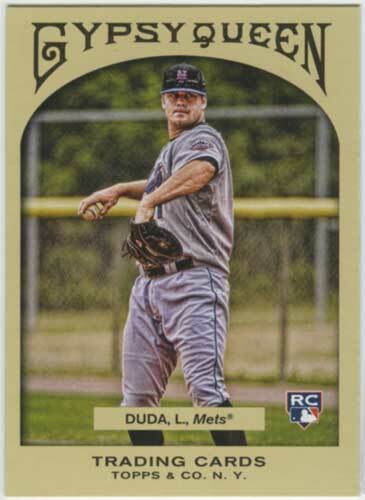 For those of you who care about things like this, ladies and gentlemen, your 2013 New York Metropolitans. 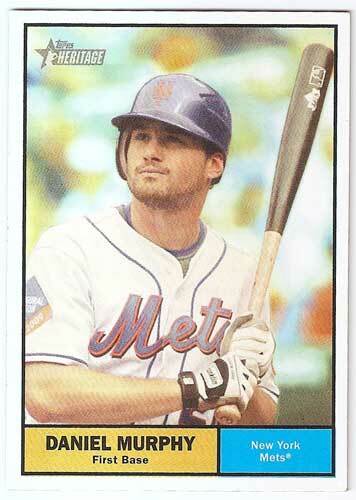 Despite my apparent sabbatical from the blog recently, I couldn’t miss the 4th Annual Condition: Poor St. Patricks Day Parade of Cards, once again led by the Grand Marshal, the Mets’ own “Irish Hammer” Daniel Murphy. So without further ado, let’s get to the wearin’ o’ the green. Grand Marshall Murphy, lead the way.